Doors play a variety of roles in a living space, from inviting guests to enter—to ensuring your family is safe. 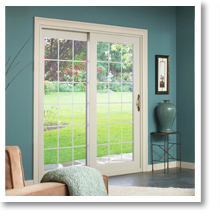 Window World of Volusia offers a variety of high-quality door options to fit any exterior or interior design plans. 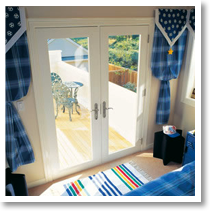 Our exterior doors are sturdy and secure, and our interior doors create an open and light living environment. Explore our replacement door styles below to learn more. 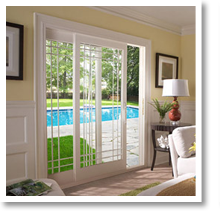 Window World of Volusia doors offer beauty, durability, security, and are tested to the industry’s highest standards. 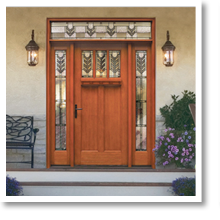 Our broad offering of door styles combined with a wide array of paint, stain, glass and hardware options insures that every homeowner will find an entry door to satisfy their own personal style. We’re proud to be your local resource for windows, doors and siding. Whether you know exactly what you’re searching for or need some helpful advice, contact us to schedule your free in-home estimate today!